This is one of the primary things you have to pay your attention to any time you are about to pay for furniture – especially when it comes to furniture packages for landlords. Whatever you are about to buy – kitchen, hallway, bedroom, or living room furniture – make sure that the items are built to last – after all, replacement will be your responsibility. When you are decorating an apartment for yourself, you are free to go with your own preferences. When you are looking for furniture packages for landlords, though, you should be looking for something neutral. Stick to unobtrusive colors and designs. They should not be impersonal, of course. However, they should never be too bright or too eye-catching. Another important aspect to bear in mind is to look for high assembly quality. This is particularly so when you are looking for wardrobes with sliding doors – if the mechanism is poor, it can get damaged pretty soon. Unfortunately, the repair is not always possible, which means that you will have to completely replace the unit. You can never be certain which furniture each new tenant will require most. That is why it is so important to look for solutions that are considered essential in any apartment. It is as well important to search for furniture that would feature compact size and leave a lot of space for the tenants. And, of course, you would like to go with something affordable. A nice solution would be to shop right before the new collection hits the stores – quite often, you get a chance to buy highest quality items with 50% (sometimes, even up to 75%) discount. On the whole, those are the most important aspects furniture packages for landlords – UK or any other country – should feature. 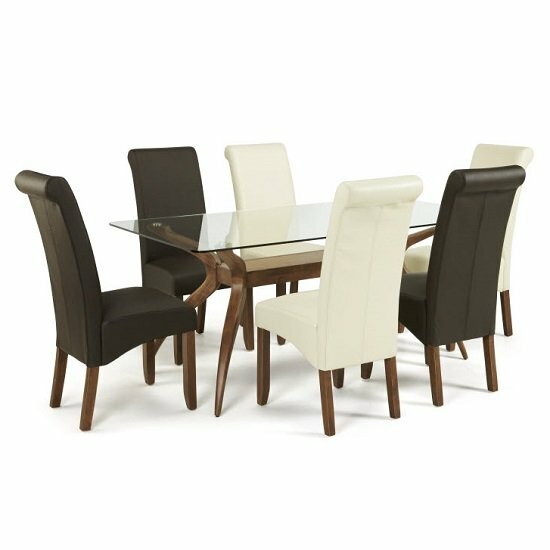 And, if you are looking for a UK store that can offer you great furniture packages that have all of the above-mentioned aspects, you should take a look at Furniture in Fashion . This is one of the few UK stores that invest in their own warehouses and showrooms, regularly update their product selection to avoid confusion, and deliver all orders, even the bulkiest ones, within 10 business days. That is, not only you have a chance to save some money on a bulk order, you can also equip your apartment with all the furniture you need without any delays.